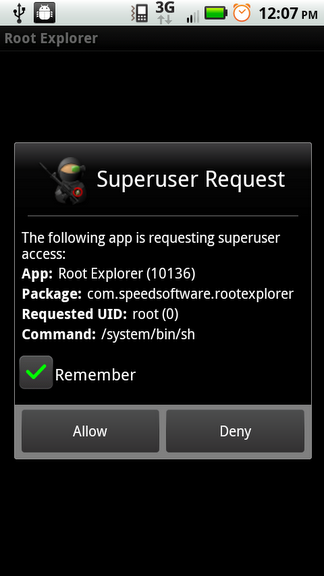 DROID 2 Has Been Rooted. It looks like the guys over at XDA have done it again, this time rooting the Droid 2 only two weeks after it was released. The process involves adb, a ton of commands, and a bottle of prescription pills to ease those nerves. Apparently, the rooting procedure is similar to that on the Droid X meaning we’ll likely see a 1-touch version in no time, but until then, feel free to hit up the source link to get the file and step-by-step instructions. It should be noted that a custom recovery is not available and custom ROMs are not around the corner. This is a major step in that direction though.